Do we have further evidence pointing to life on Mars? Andrew Basiago, a whistleblower from Project Pegasus, recently testified that he had been to Mars and was exposed to some of the creatures that inhabit the planet. animals that once existed on Earth but are now extinct, including the long neck reptile species Plesiosaur. Will Farrar from WhatsUpInTheSky37 recently presented a Mars Curiosity Rover image (0747ML0032190020205903E01_DXXX) on YouTube in which he discusses the discovery of what looks like a strange “pipe” sticking out of the Martian surface; possibly this is a ventilation pipe of an underground base. However, when comparing the images presented by Basiago and Farrar I came to the conclusion that both these images may contain evidence of the Martian Plesiosaur, i.e. both show, what I think to be, the creatures’ long necks. As is the case with all anomalies, I am basing this article on pure speculation. It is interesting nonetheless. 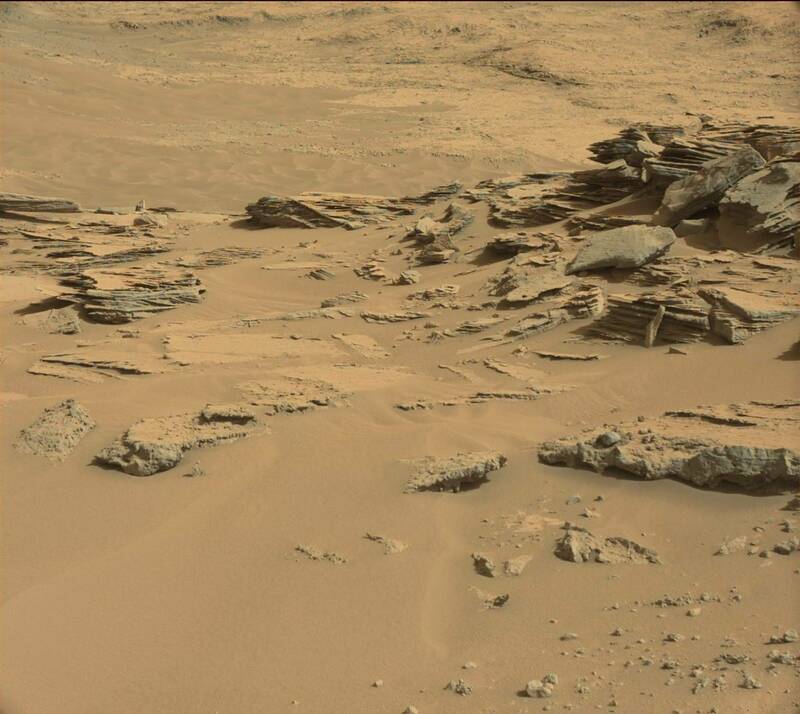 Previous PostPrevious Active mining operations photographed on Mars? Next PostNext Lake and plants found on Mars by NASA MOC Mission (M09-01354)?